WellSpan Health is an integrated health system that serves the communities of central Pennsylvania and northern Maryland. 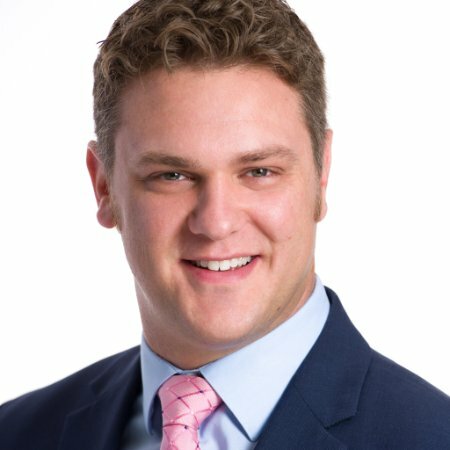 The organization is comprised of a multispecialty medical group of more than 1,200 physicians and advanced practice clinicians, a regional behavioral health organization, a home care organization, six respected hospitals, more than 15,000 employees, and more than 140 patient care locations. 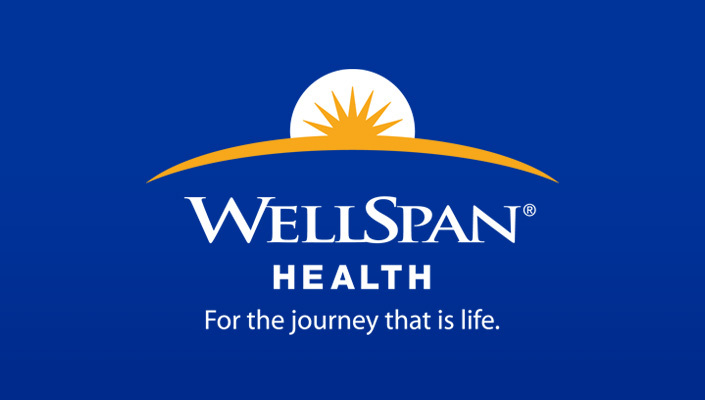 WellSpan is a charitable, mission-driven organization, committed to exceptional care for all, lifelong wellness and healthy communities. Ideal candidate will be board certified in Cardiothoracic Surgery with demonstrated clinical expertise in thoracic oncology. Candidate will serve as the primary surgeon to build the thoracic surgical practice in Lebanon, PA at the WellSpan Good Samaritan Hospital; he or she will also have the option of practicing in the York market including at WellSpan York Hospital. WellSpan Good Samaritan Hospital is a 170 bed community hospital in Lebanon, PA with advanced surgical expertise including active cardiac, vascular and robotic programs. The candidate will work actively with the oncologists and radiation oncologists at WellSpan Good Samaritan Hospital’s Sechler Cancer Center. APC support will be available. Competitive salary and excellent benefits including retirement plan and relocation. Malpractice and tail also included. 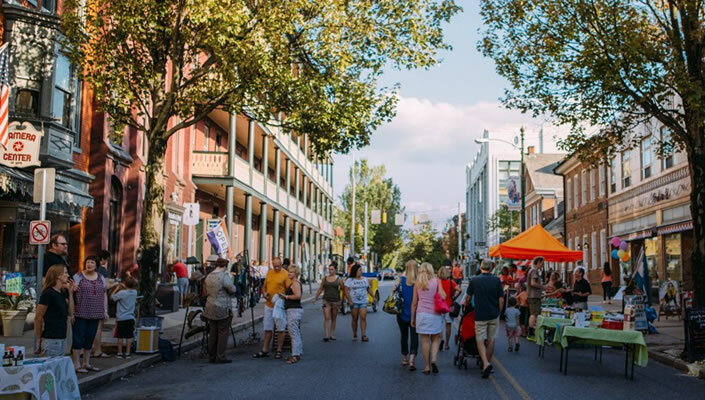 Lebanon’s attractions are abundant from the Mount Gretna Playhouse, Pennsylvania’s only professional theaters, family-owned restaurants and taverns, and the Lebanon Valley Rails to Trails. Lebanon County is blessed with an abundance of open space and conservation lands that make outdoor adventures readily accessible from fishing, hiking, biking and golfing. Escape to the beautiful landscape, attractive farms and prolific agriculture. Conveniently located among several major metropolitan areas including, Philadelphia, New York City and Baltimore. Must be BC/BE. Must possess or have the ability to obtain a Pennsylvania license.